So you forgot about Mother’s Day. Oops. Or you ran out of time and can’t make the amazing DIY project for mom you were planning on. Don’t worry I’ve got you. Here are some of my favorite last minute Mother’s Day gifts that your mom will definitely love. These cute polaroid photo coasters would be a great gift for mom. And since you only need photos, modge podge, and a ceramic tile it would make it a great last minute gift. You could also throw in a couple packets of seeds, a small shovel and you’re good to go! Check out this link for more planter gift basket ideas! Homemade soap is an awesome gift. And making soap doesn’t have to be hard! This recipe only takes 10 minutes to make and it only has a couple of ingredients! This would be an amazing last minute gift for your mom. Or you can buy great smelling handmade goat’s milk soap in our store right here! Ok, so this idea is my favorite. These gloves are made out of an old sweatshirt and they only take about 10 minutes to make! They’re so easy to make and it’s a great way to reuse some of your old sweatshirts! 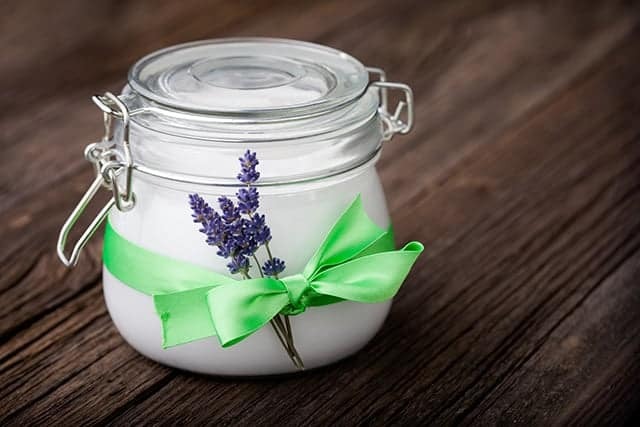 Ok, so I have a pretty amazing recipe for a coconut oil, lavender whipped body butter, if I do say so myself. It only has two ingredients and you could make some as an easy gift for mom. Check out the recipe and instructions here. So I love herbal tea. And my mom loves herbal tea. So these cute floral tea bags are a perfect gift for Mother’s Day. Plus they only take about five minutes to make. Essential oils are the best. 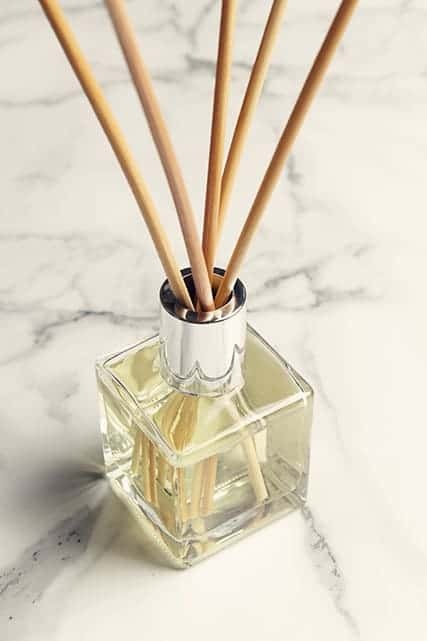 Which is why I love this DIY essential oil reed diffuser. This won’t take long to make and you may already have everything you need at home. Tight on funds? Remember when you were a kid and you would give your mom “coupons” she could redeem for a back rub, cooking dinner, or an extra chore? I definitely gave my mom quite a few of those as a kid. If you live close to your mom, why not give her some gardening themed “coupons” now? You could give her one for a lawn mow, an entire yard weeding, or you could offer to plant and take care of a garden for your mom if she’s getting older or doesn’t have time. You don’t have to spend money to give an amazing gift! Go spend some quality time with your mom out in the garden chatting, weeding, and enjoying your time spent together in the outdoors! Do you have anymore fast DIY gift ideas? Share them with us in the comments!